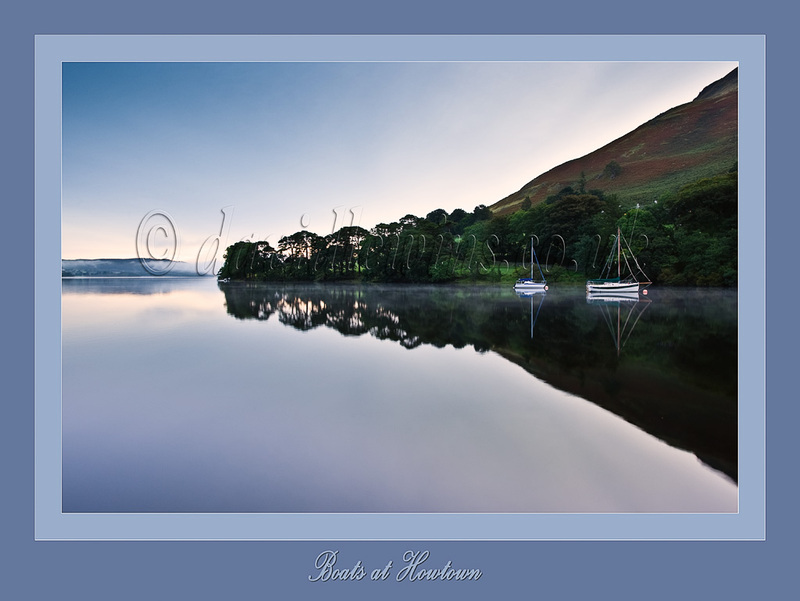 Another image from early Friday morning at Ullswater in Cumbria, this time at Howtown with moored boats and rising mists, taken just minutes before sunrise which didn’t really penetrate the mists and cloud. 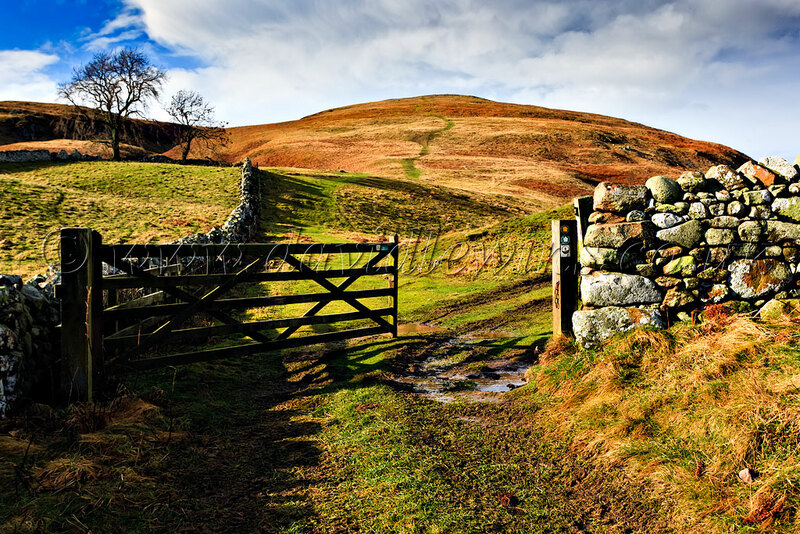 Cumbria is always different, sometimes moody with cloud and rain, sleet or snow or sunshine and showers. This morning however, it was low mist hanging over the lakes and the sides of the hills and mountains. I approached Ullswater with the intention of continuing straight on to Pooley Bridge and up to Martindale. As I approached the junction and indicated to turn left, the scene which greeted me was just too beautiful not to stop the car and grab the camera and tripod. 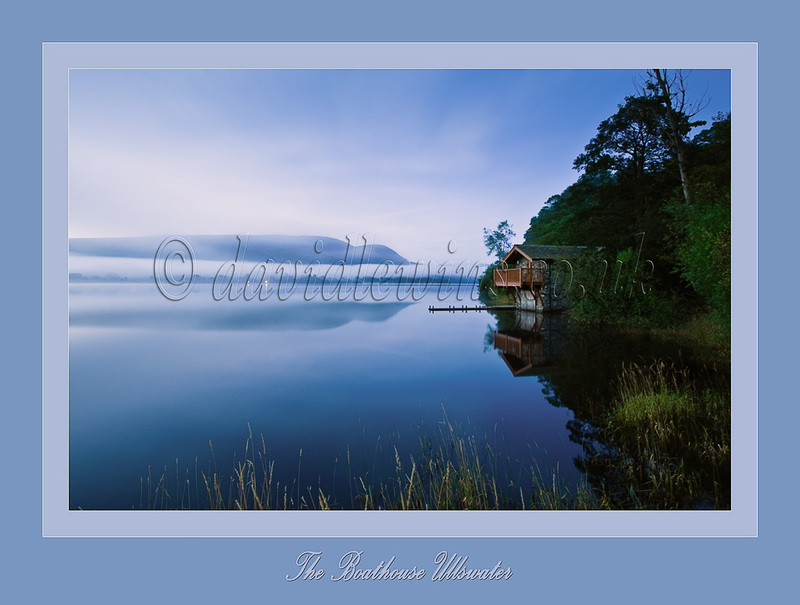 The lake was bathed in early morning light with a half moon still lighting the scene, rising mists were coming off the water and mist was hanging from the hills. I quickly found somewhere to park and photographed this magical scene. Saturday began dry, windy but with lots of good cloud formations sailing across the sky. 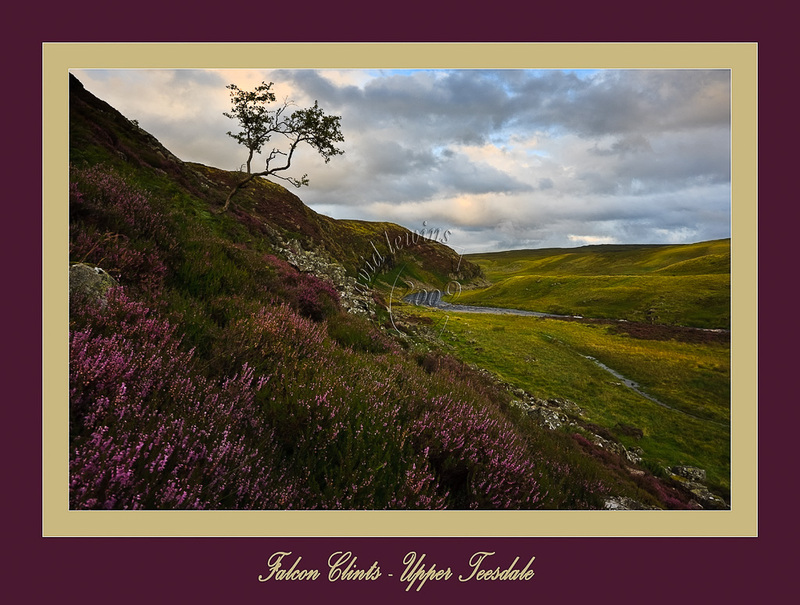 As the day progressed little had changed and I was just in the mood for a drive to Upper Teesdale and a walk down to Cauldron Snout and Falcon Clints. 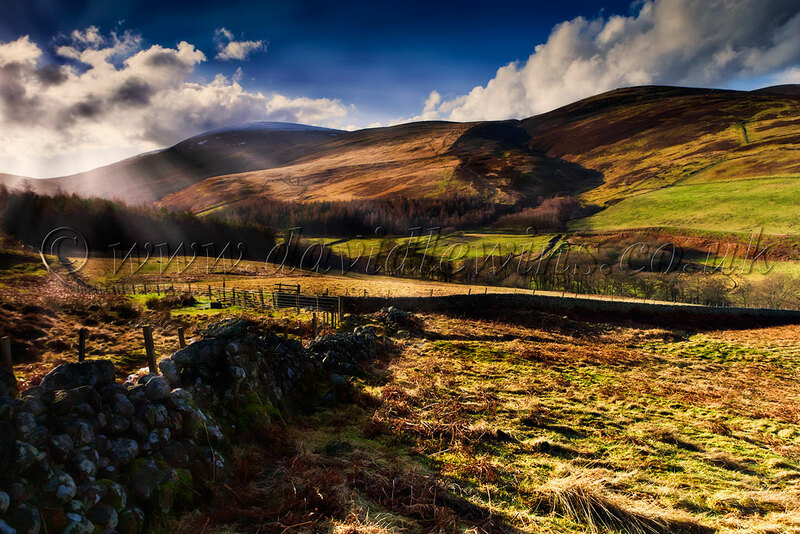 The light when I arrived at the car park was superb, lots of dark clouds over the area of the sun and casting scattered light over the hills as the wind moved the clouds. Cow Green Reservoir looked the best I have seen it in a long time, with the light reflecting on the moving water and the backdrop of hills. The climb down to the Snout was somewhat hazardous, with lots of surface water on the rocks. With the addition of the purple heather on the bankside the waterfall looked quite dazzling in the golden light before sunset. The main reason for coming here however, wasn’t for Cauldron Snout but for the view along Falcon Clints, a view which I have taken many times before but have never been happy with. Either the light has been flat or it hasn’t been time for the heather to be in bloom but this evening everything was in my favour.